Catch more Crappie with the Catchmore Crappie rig from Grapentin. It features 2 hooks per rig, clear line, cerise beads, and gold hooks. It's great for Crappie, Perch, Bluegill and Panfish! Protects, organizes, and keeps rigged rods tangle free. This innovative, economical, hassle-free on/off design protects your valued rods against damage and annoying tangled messes. Now also stocking colors Neon Orange, Patriot, and Safety Stripe. STC Swimbaits are hand poured in Scottsboro, Alabama. They can be used as a single swimbait or a trailer for your favorite swim jig. The STC Recon Swimbait Jighead was designed specifically for, and fits perfectly with the STC Swimbait, but will exceed expectations with most swimbait brands. It was engineered with a keel to come through the water, which enhances the full action of the swimbait. The STC Recon Swimbait Head has a durable screw lock to keep your favorite swimbait secure and a Mustad black nickel Hook. Need a bulkier profile? Something that looks so fat and tasty that a greedy bass just can't help but devour it? 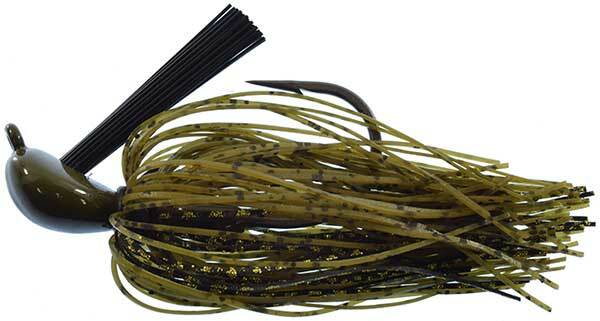 Try the Dirty Jigs 60 Strand Skirt. The 60 Strand Skirts are available in 5 packs and will breathe new life into that football jig or flippin' jig. The Prop Fish excels when fish are pressured, spooked, and super shallow. It has a weedless hook system and streamlined body shape that enables it to effectively torpedo through and skip under cover, which enables it to get into the hard to reach places where no other prop baits have been before. The Lunkerhunt Prop Fish Sunfish has been designed after one of the most popular freshwater gamefish forage species. 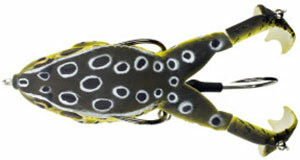 Like the Prop Frog, it also features a soft plastic hollow body. During the retrieve, the Prop Fish has a surface churning action that closely mimics bait fish breaking the surface, as well as cutting through and around cover. The Lunkerhunt Prop Frog is an extremely efficient fish catcher. 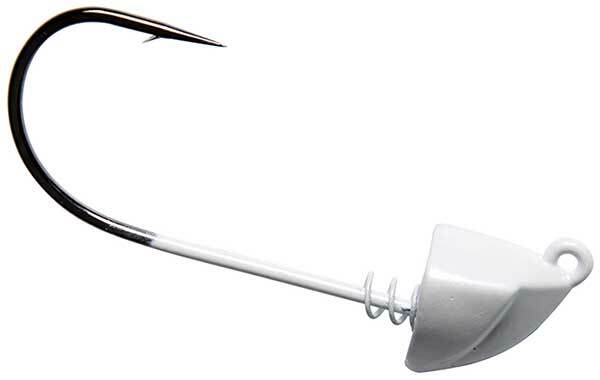 It has been designed to fish where other prop lures with exposed hooks cannot. Pads, wood, and slop are no match for the Lunkerhunt Prop Frog. Its unique design enables it to cruise over the top of cover, re-enter the water, and start churning up water without skipping a beat. Jacob Wheeler has punched, flipped and swum baits to amass more than $1 million in tournament earnings in his young career. He designed the Punch Out Craw to be the ultimate punch bait, plus made it easy to morph the versatile lure into at least four different lure configurations for more purposes. The Mo' Glo Baby Shad features the same solid body and a thin spear-tail for enticing crappie that the regular Baby Shad has, but with an added fluorescent ability. In the two-color laminates, both colors glow independently of each other. With the addition of Laminate color Sunset we now offer their full selection. Compact, streamlined and aerodynamic, the Crappie Shooter is the perfect Shooting/skipping bait. 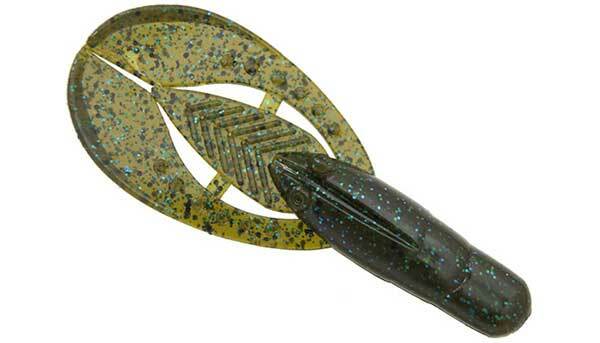 But its realistic shad-shape makes it a deadly lure for whatever your fishing style. Rig it flat for shooting, and a darting, gliding fall. Rig it upright for a larger profile and for jigging or casting. A segmented swimming version of America's favorite crappie bait, the Baby Shad, featuring a tight-action swim tail and a special Scent Channel in the belly for optional scent application. 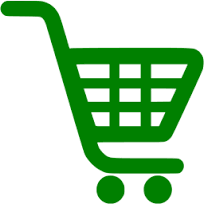 Laminate colors Eclipse, Ice Out, Live Minnow, Mayfly, and Midge are now part of our large selection. The perfect combination of a solid body and a thin spear-tail for enticing crappie. Just try to hold this bait so the tail doesn't dance. You can't and that's why this bait catches more fish. 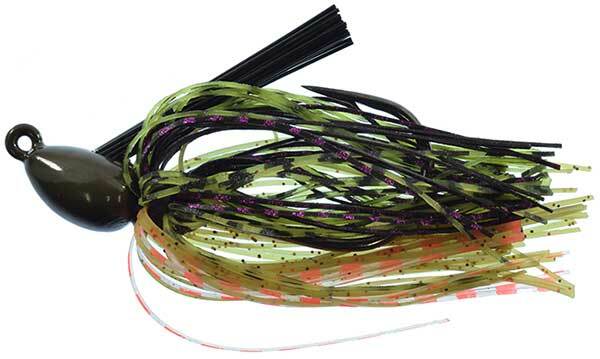 Laminate colors Live Minnow, Mayfly, Midge, and Purple Mist are now part of our huge selection. Dr. Juice scents are species specific, employing the exact scent ingredients that fish find irresistible. 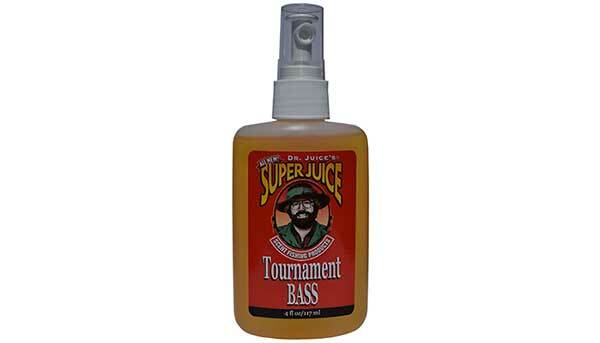 Dr. Juice Tournament Scents contain BOTH oils and water soluble ingredients, the same as natural living bait. It combines both scent and taste ingredients that large wary fish crave. It drives them to hit harder and hang on longer. Save big while you still can on hundreds of products! We've discounted select items 50%-70% while supplies last! A solid-bodied swimbait which combines the best attributes of two of Zoom’s all-time Classics – the lifelike body of the legendary Fluke with the hard shaking tail of the more recently-introduced hollow Zoom Swimmer. We stock all the colors including the newest addition, Green Pumpkin Pearl. And it's now available in a smaller 4" size. Quality you can count on! Very strong brass swivel with a high quality ROSCO safety snap. Perfect for freshwater fishing. Made in the USA! 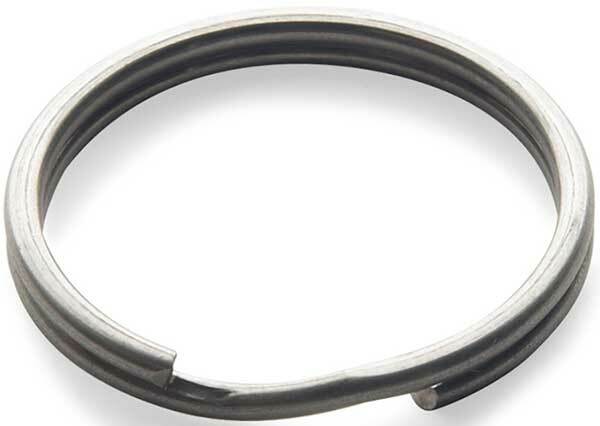 Stainless steel split rings are ideal for hook-to-lure or lure-to-line connections. Made from the highest quality stainless steel, ROSCO challenges you to find a higher quality American-made ring. The original barrel swivel! The only American made barrel swivel on the market. Strong and reliable. Made of brass for the smoothest spinning barrel swivel on the market. The superior quality and strength of ROSCO swivels are the reason why they have been considered the industry standard since 1926. Made in the USA from the highest quality brass. 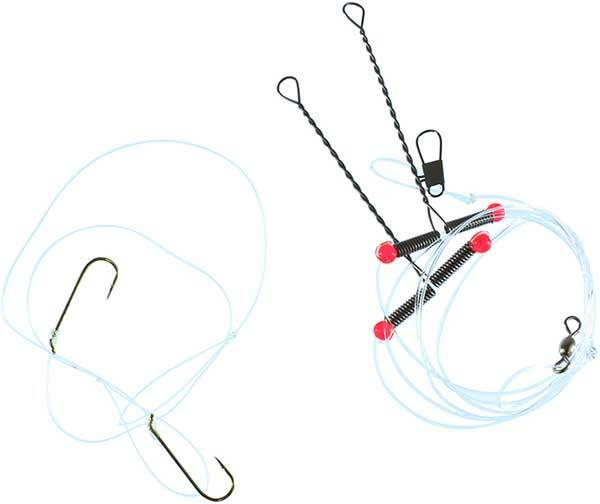 A classic, easy to use, stainless steel snap for attaching lures. 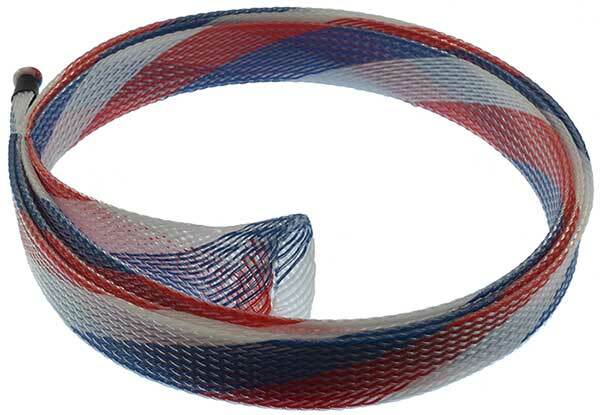 The ROSCO Duo-Lock Snap is made out of stainless steel wire. It has recently been redesigned to allow a ROSCO Swivel to slide on without opening the snap. 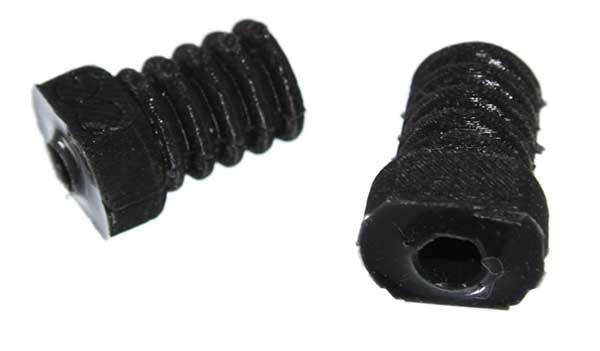 These ROSCO Duo-Lock Snaps are very popular for umbrella rig applications. 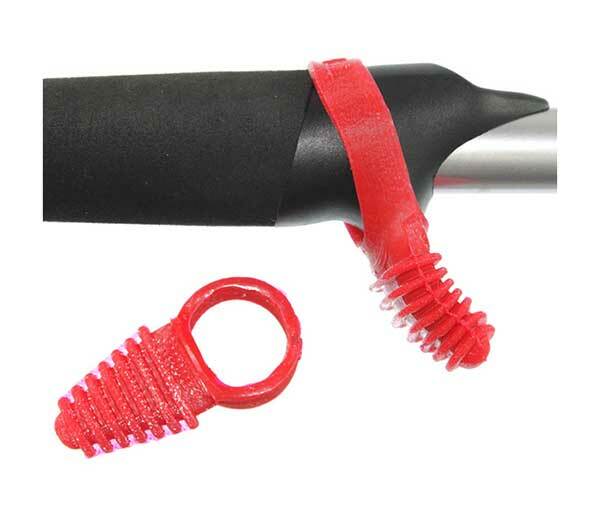 Trigger Happy Comfort Grips Casting Rod Grip were designed to help avoid pain and discomfort from the hard plastic triggers on casting rods. 4x4 Bass Jigs Tournament Series Jigs feature a built-in lead trailer keeper to hold plastic baits securely in place with a medium heavy weed guard. They come in 7/16 oz size with a 4/0 Mustad heavy wire hook. 4x4 Bass Jigs Extreme Swim Jig features the same head design as their regular swim jig, but carries an extra heavy 5/0 hook. It's designed for heavy rods and 65-80 pound braid for heavy cover and big fish, and the hook will not flex or break or spring open. 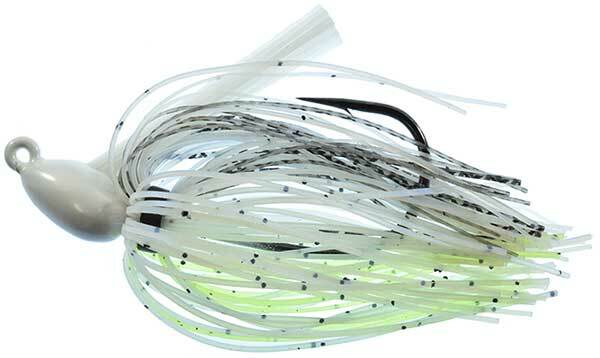 We now stock the full selection of the The Champion's Bait, the 4x4 Bass Jigs Randall Tharp Signature Series Swim Jig. Available in three sizes and all equipped with a Mustad 5/0 black nickel hook.